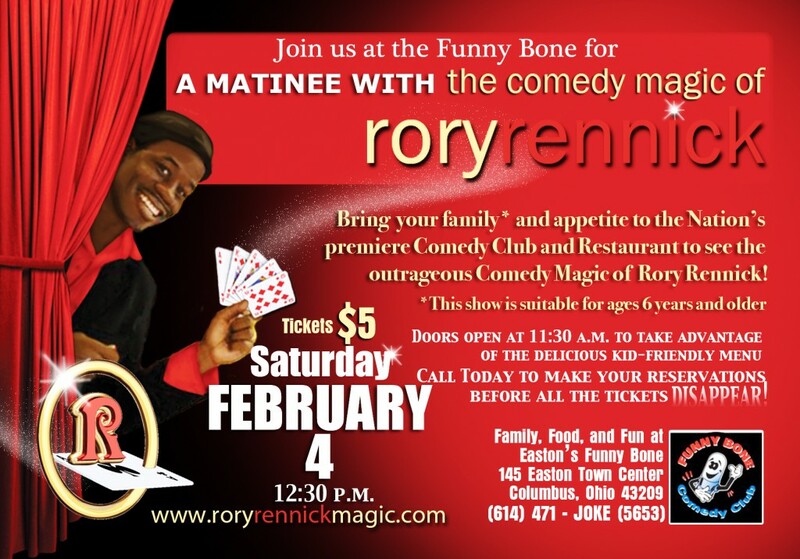 COLUMBUS, OHIO MAGICIAN RORY RENNICK BRINGS IN THE NEW YEAR! Columbus, Ohio magician Rory Rennick at First Night Columbus! 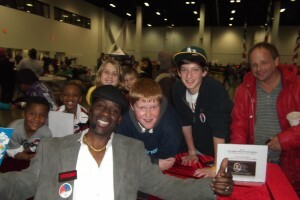 Hundreds of people stopped by the booth of comedy magician Rory Rennick to see some close-up magic, before and after his stage shows at Veteran’s Memorial and COSI. Many entered a drawing for a free magic kit! Drum roll please…..
STAY TUNED FOR MORE INFO, DISCOUNTS, CONTESTS, SHOWS* THROUGHOUT THE YEAR!